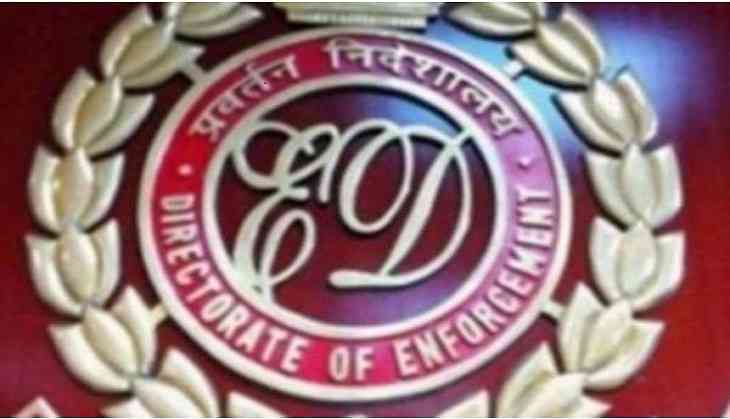 They said Rajeev Shamsher Bahadur Saxena wanted in the Rs 3,600 crore AgustaWestland VVIP choppers money laundering case and lobbyist Deepak Talwar, wanted by the ED and the CBI in a case of allegedly misusing over Rs 90 crore taken through the foreign funding route, were brought in a special plane from Dubai to Delhi around 1:30 AM. The agency has taken their custody from the Delhi airport area and they will be produced before a special court here later in the day, the officials said. The agency has charged him with being "in collusion" with Gautam Khaitan, another accused in the AgustaWestland choppers purchase case, for routing the purported kick backs of the deal even as it is understood that Michel had links with him.